Full-time jobs, ferrying the kids to and back from school and quite simply, a perpetual feeling of an inadequate amount of time everyday. Sounds familiar? I am sure all parents strive to be the world's best mothers and fathers but at the same time, feel guilty about not spending that one-on-one time with their kids. I too, feel the same way as well but it is important to remember nobody is perfect. And while time is indeed sparse, that makes the moments with your child even more important. I know it may be easier said than done to slow down our hectic days to make room for these moments, but it is better than missing the opportunity to be a real part of our kids' growing up years. 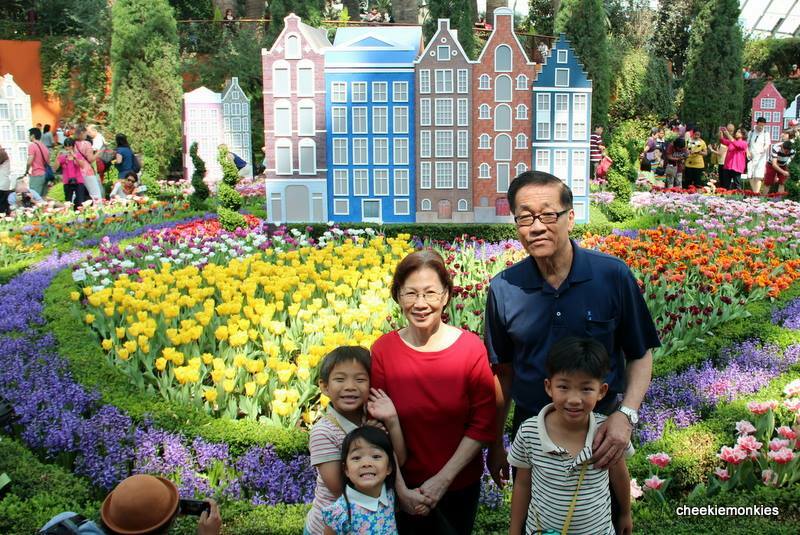 And with 2014 being International Year of the Family, it is apt that the previously-named National Family Celebrations event is refreshed with a brand new format, extending the month-long festivities to a year-long affair! Renamed as the Families for Life Celebrations, the theme for this year's celebrations is 'Family Time. Precious Time.' where it aims to provide a platform for multi-generational families to spend precious time together and participate in family-oriented activities. Yes, not only with our kids but together with our own parents too! 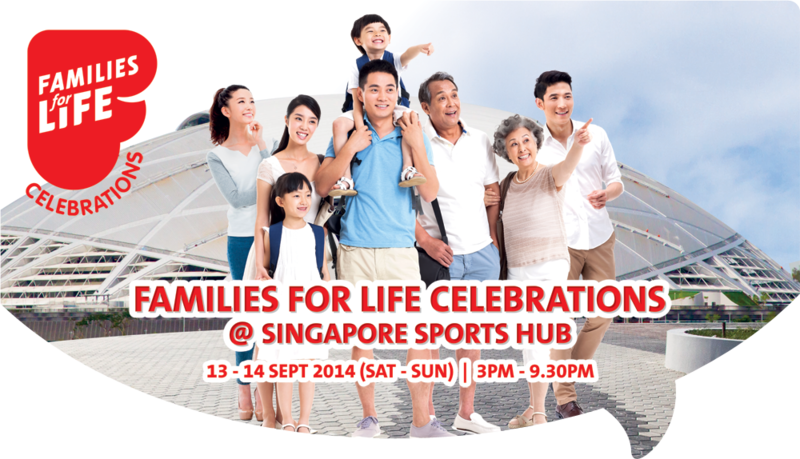 And what better excuse to spend some quality time with everyone in the family than to head on down to the inaugural Families for Life Celebrations carnival this weekend (13 & 14 Sep 2014) at the Singapore Sports Hub! Families can expect a diverse line-up of FREE activities from family bonding activities to adrenaline-pumping sports tryouts, including kayaking and rick-climbing. Activities that I am sure will have my monkies leaping for joy! 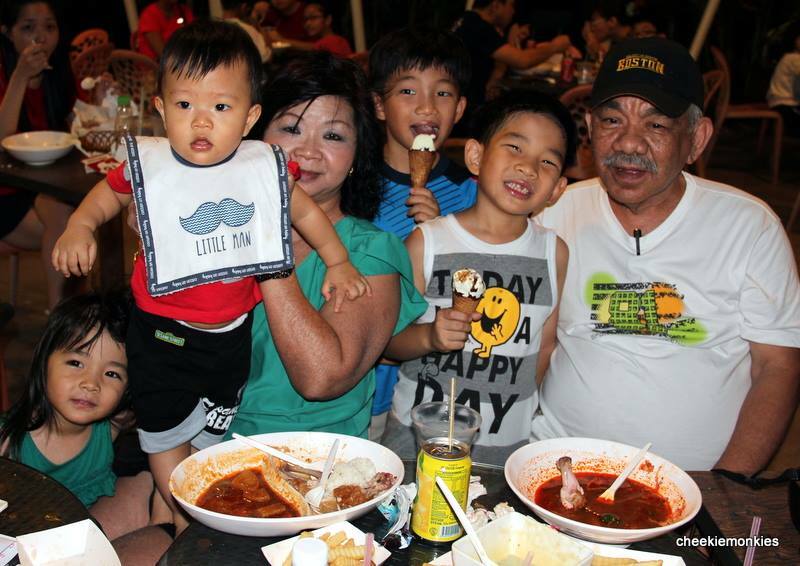 So remember to set aside this weekend for that all-important precious family time and head down to the Sports Hub! And although making time for our family is no easy task, that feeling of love makes it all worthwhile. Because at the end of the day, all the hard work (and time invested) you put into your family is about love. It is the little things that add up, so take your time and make it count where it matters the most. And Family will be it. *As congestion is expected due to the high volume of event-goers, families are encouraged to take public transport to the event.